Charlotte Markey, Ph.D., is a psychology professor and director of the Health Sciences program at Rutgers University — Camden. On Wednesday, Oct. 12, the South Jersey NOW-Alice Paul Chapter, will host Dr. Charlotte Markey, as the guest speaker. Dr. Markey is the acclaimed writer of “Smart People Don’t Diet”. The Speaker will be preceded by a discussion of chapter activities. The meeting and chapter activities will begin at 7:30 p.m. and will be held at the First Baptist Church located at 19 West Main Street (enter via side door closest to municipal parking lot and Carl’s Shoe Store). The problem with diets, aside from the fact that they are never fun, is that they almost never work. And scientific evidence makes it clear that you’re as likely to gain weight when you diet, as you are to lose weight. So, what are you supposed to do if you want to weigh less so that you have improved bloodwork, so your knees don’t hurt or so your clothes fit better? Losing weight doesn’t have to be about constant restriction and it doesn’t have to be miserable. 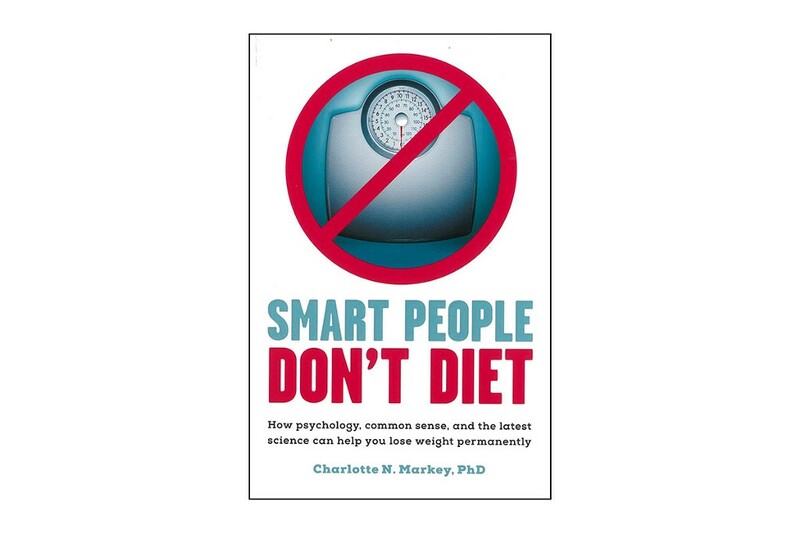 Smart People Don’t Diet is a back-to-basics approach to gradual, sustainable weight loss based on decades of scientific evidence from psychologists, nutritionists, public health professionals, and doctors, and it really works. Our Program Speaker, Charlotte Markey, Ph.D., is a psychology professor and director of the Health Sciences program at Rutgers University — Camden. For more than 15 years, she has conducted research on eating, dieting, body image and obesity risk. Dr. Markey has published more than 50 book chapters and journal articles in peer-reviewed journals and she has presented hundreds of times at universities across the U.S. as well as national and international conferences. Each year, she teaches hundreds of students at Rutgers University, including those in her “Psychology of Eating” course. Follow her on Facebook, Twitter and Instagram. Please join us for an insightful, powerful program that you can put to use in your daily life. Following the presentation, copies of Dr. Markey’s book will be available for sale. If you have any questions, please email: anitafinancial@comcast.net.